Saratoga County is a county located in the state of New York. 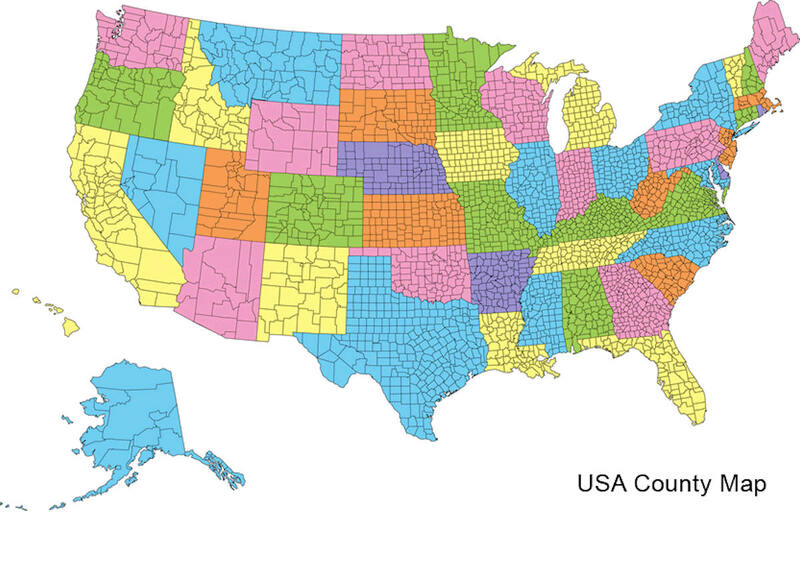 As of the 2014 US Census estimate, the county's population was 224,921. 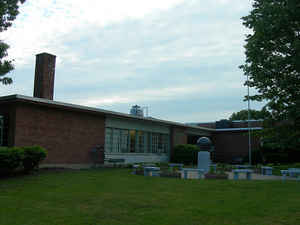 The county seat is Ballston Spa. Saratoga County is included in the Capital District, encompassing the Albany-Schenectady-Troy, New York Metropolitan Statistical Area. The name of Saratoga County was derived from the Native American word "sah-rah-ka", or "Sarach-togue", meaning "the hill beside the river", referring to the Hudson River bordering the county on its eastern flank and the Mohawk River delineating its southern border. Saratoga County, bisected by the toll-free, six-lane Adirondack Northway, serves as an outdoor recreational haven and as the gateway to the Adirondack Mountains and State Park for the populations of the Albany and New York City metropolitan areas. a corruption of the Indian word "sah-rah-ka," said to mean "the side hill"
Saratoga County was taken from Albany in 1791; greatest length N. and 5. 47, and greatest breadth E. and W. 30 miles. Centrally distant from Albany 36 miles. "Its name is supposed to be a corruption of the Indian word Sah-rah-ka, or the 'side hill.' The greater part of the lands in this tract were originally granted by the English crown to a company of 13 individuals, by the title of the patent of Kayaderosseras. Smaller portions were included in other patents. the Kaynderosseras patent was made in August, 1702. A good portion of the land is now held under a rent charge of from 15 to 20 cents an acre, derived originally from the above patent. Settlements were made in 1715 under that patent, and some probably earlier, along the Hudson, upon the patents of Van Schaick and Saratoga; but there was then none north of Fish creek, now Schuylersville, and few between that and the Mohawk. Until the conquest of Canada by the English, settlements were slowly made. After this, although rapidly formed, they were confined some years to the banks of the Hudson and Mohawk." 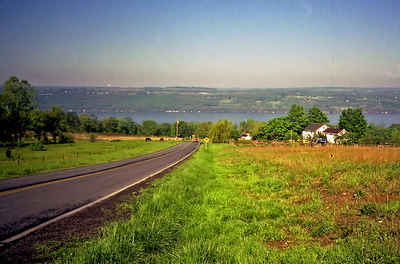 The surface of the county presents a broad diversity, having the Kayaderosseras and Palmertown mountains in the northwest, and in the southeast, sandy plains, generally level, and along the Hudson and some of the smaller streams, extensive tracts of rich alluvion. There are several small lakes, the largest of which are Saratoga, Ballston, or the Long Lake, Round Lake, Owl Pond, & c. This county is rich in historical incidents. The fruitful grounds of the Iroquois Indians was called Sarach-tongue, "hillside of a great river, place of the swift water"until February 7, 1791 when it became Saratoga County. Because of its favorable position in the angle of the Hudson and Mohawk Rivers, Indian trails crossed it north and south, east and west. Saratoga County borders on more New York counties than any other Saratoga County is in the northeastern part of New York State, north of Albany, northwest of Troy, and east of Utica. As reported by the Census Bureau, the county has a total area of 844 square miles (2,185 km2), of which, 812 square miles (2,103 km2) of it is land and 32 square miles (83 km2) of it (3.78%) is water.